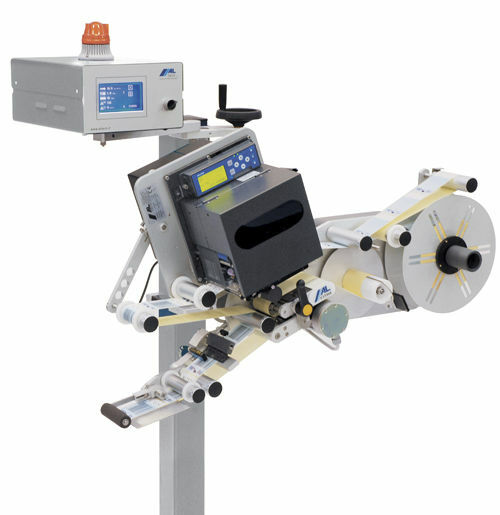 ALritma T is a labeller that has the integration of all thermal transfer printing systems by SATO, and also by DATAMAX and ZEBRA. This allows printing in real time batches, sell by dates, bar codes, developing numbering, graphics and more. 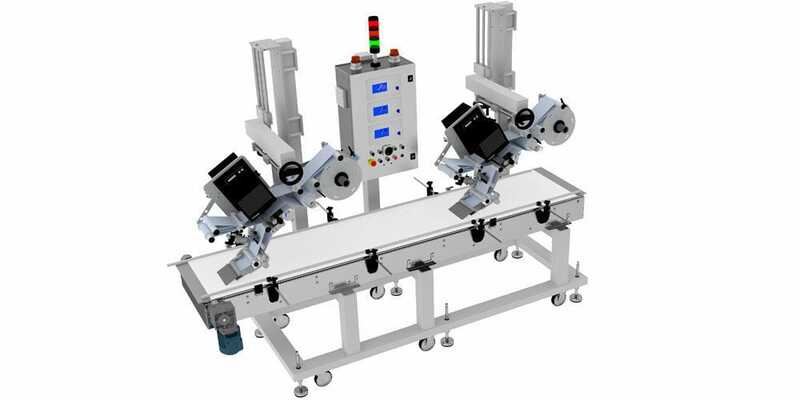 It also allows identification and decoration of products by offering large selection of different kinds of options.